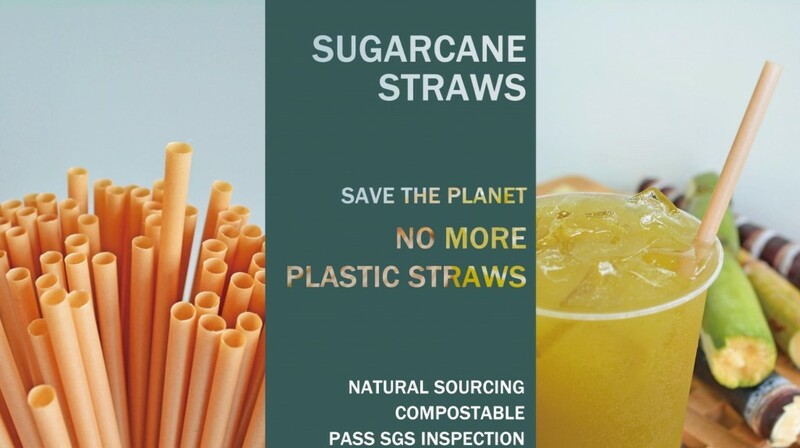 TAIPEI (Taiwan News) -- A group of Taiwanese entrepreneurs have patented the design for straws made from sugarcane, as the first stage of a Environmental Protection Administration (EPA) ban on single-use plastic straws is set to go into force on July 1, 2019. 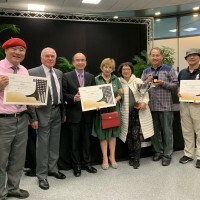 A group of young entrepreneurs at the Central Taiwan Innovation Campus have applied for the patent for the design and production of straws for drinks made from sugarcane. 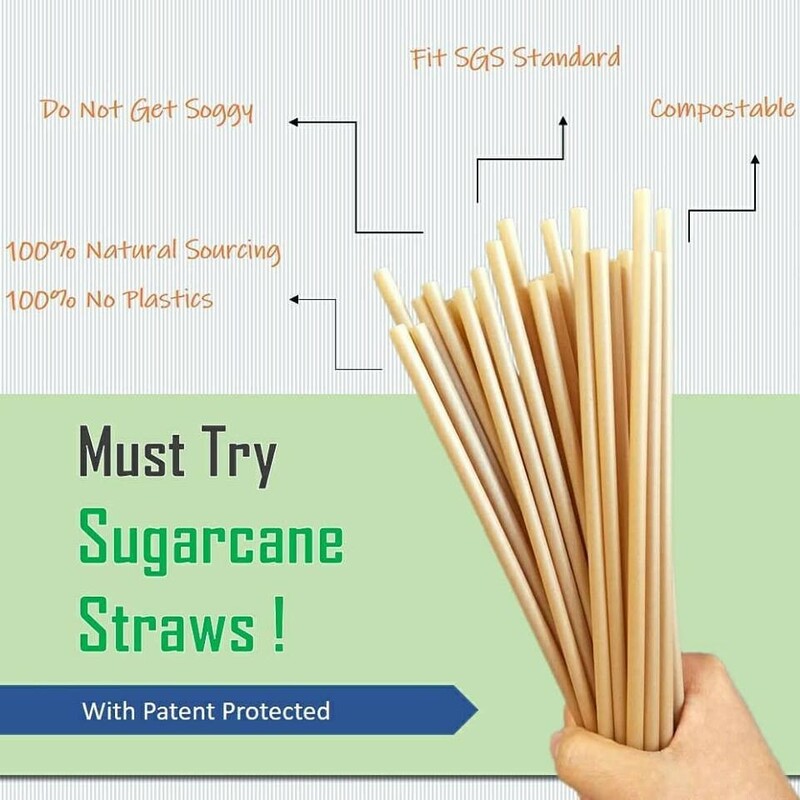 The straws are made from reusable sugarcane fiber, which is not only a natural source for the material but is also biodegradable. 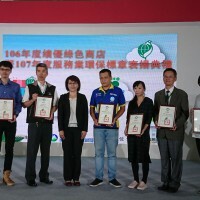 The name of the new venture is "100 plastic free" (100%植) and the founders have turned down requests from Chinese corporations to buy out the technology and instead are insisting on keeping research and development in Taiwan. Based in the Zhongxing Xincun section of the campus, the company began researching plant fibers as replacements for plastics last year. 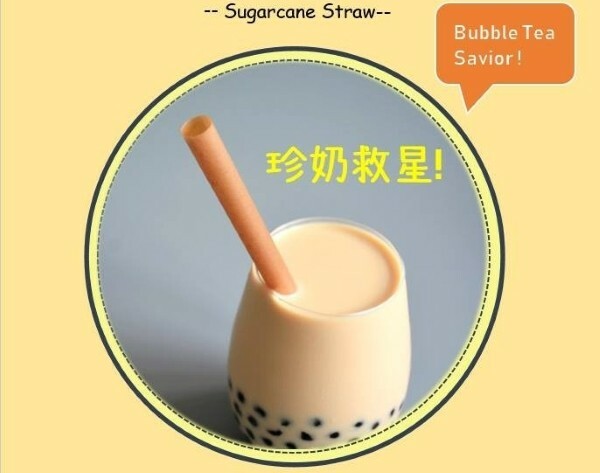 The inventor and founder, Huang Chien-chung (黃千鐘) , told ETtoday said that in addition to developing straws made from sugarcane fibers, the company is also working with a French winery on developing products made from grape waste and wheat chaff. 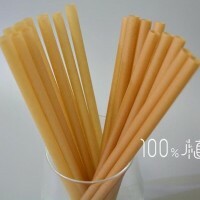 Huang said that sugarcane straws his company has developed can replace plastic straws and can fully decompose in the soil. He said when the group first started modifying plastic straw machinery to produce the sugarcane straws, others doubted them and said "this can't possibly be done." However, after multiple modifications were made on the machinery, they succeeded. 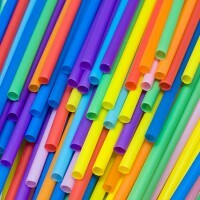 Currently, the new straws have been patented for mass production. The price and pre-purchasing of the sugarcanes straws are to be announced next week. Since announcing their breakthrough a few months ago on their Facebook page, Huang says they have been approached by over 20 Chinese manufacturers willing to pay a high price for their technology, but Huang said his team has rejected them all because although they want to make money, they want to be able to cooperate with countries around the world. Image from @100plasticfree Facebook group.